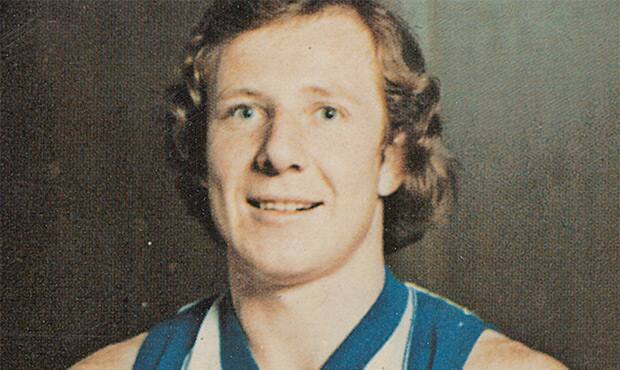 North Melbourne is mourning the passing of one of its 1977 premiership heroes, Darryl Sutton. The man affectionately known as ‘Nose’, passed away on Saturday, aged 64. 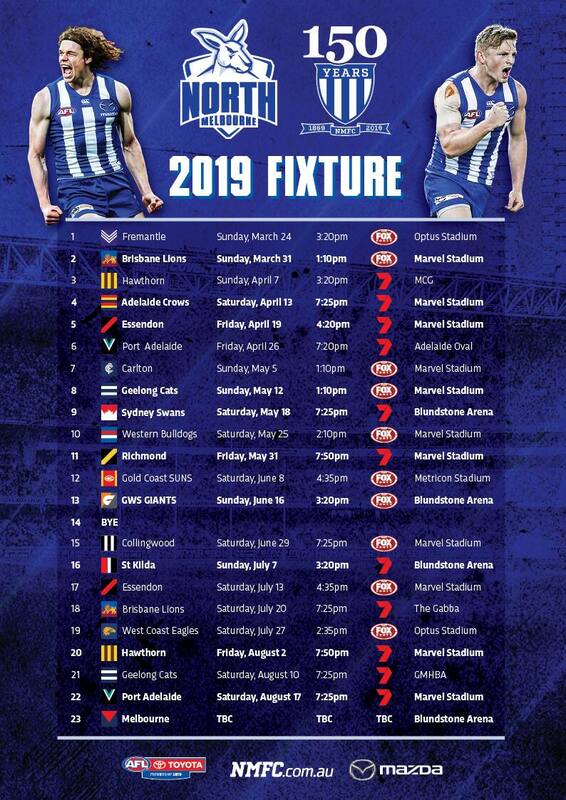 The Tasmanian played 91 games for North Melbourne between 1973 and 1980, including playing in both the drawn 1977 Grand Final and Grand Final Replay. Sutton also played for Richmond and Sydney in the latter stages of his career. North premiership teammate Peter ‘Crackers’ Keenan described Sutton as a “game changer”. “In 1976 we beat Carlton by a point out at Waverley in a Preliminary Final and wouldn’t have done it but for ‘Nose’ (Sutton) kicking five goals,” Keenan told The Herald Sun. AFL Hall of Famer, Peter Hudson, also paid tribute to Sutton. “I thought he was a fantastic player, he was a star of our side,” Hudson told Tasmania’s The Mercury. “He had an enormous leap, that was one of his strengths. The fact he could jump so high, I loved having him in our team at Glenorchy. “I was so thrilled when Darryl not only went to North Melbourne but played so well. He was a very integral part of their side. “He wasn’t a big player, he wasn’t a giant by any stretch of the imagination, but because of his leap he could play a number of positions." Sutton was a two-time All-Australian and was also the Tasmanian’s league leading goal-kicker aged 20.